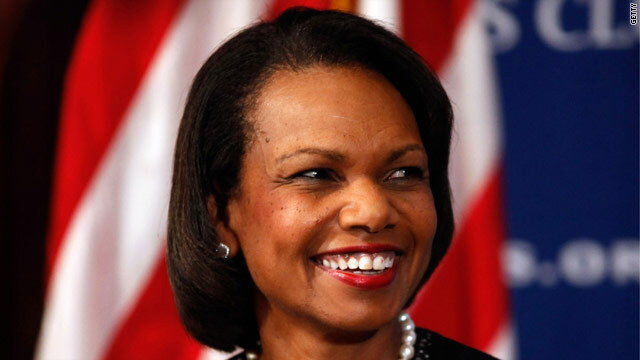 (CNN) - Condoleezza Rice is hopeful that Jeb Bush runs for president in 2016 but said it's unlikely she'd be seen on a ballot with the potential candidate. 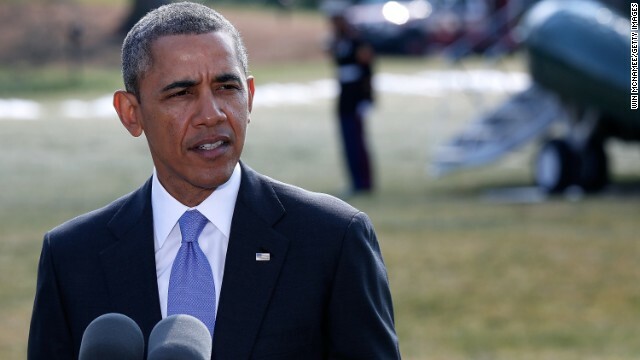 In an interview with Ozy Media, the former secretary of state also said more questions need to be answered about the deadly 2012 terrorist attack in Benghazi, though she argued the issue could be approached in a less partisan way. 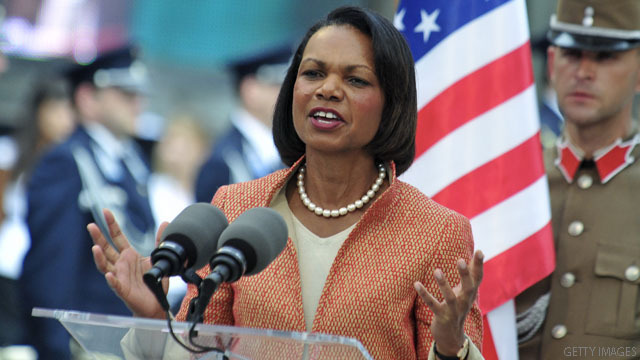 (CNN) - Former Secretary of State Condoleezza Rice is backing out from delivering this month’s commencement address at Rutgers University in New Jersey after her slated appearance resulted in protests on campus about her Iraq War record and controversy within the community. 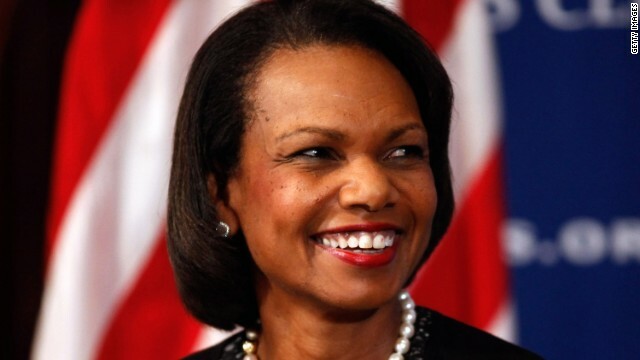 Washington (CNN) - Condoleezza Rice is helping House Republicans set a new fundraising record. The former secretary of state and national security advisor to President George W. Bush is headlining Wednesday night's annual March fundraising dinner for the National Republican Congressional Committee. Last year's NRCC dinner, which Wisconsin Gov. Scott Walker keynoted, brought in a record $14.4 million dollars. A GOP source with knowledge of this year's event told CNN the amount raised at Wednesday’s dinner is expected to bring in $15.1 million. 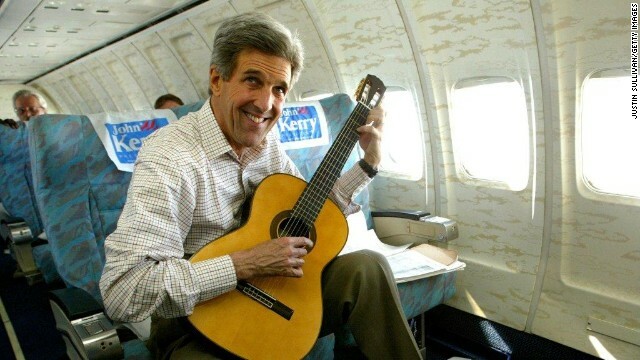 Washington (CNN) - The last two secretaries of state top a new list that looks towards the next presidential election. 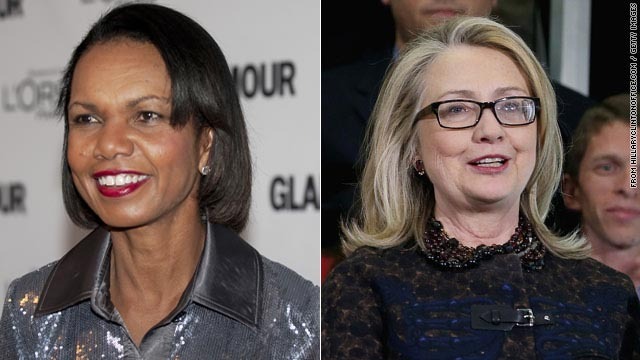 Democrat Hillary Clinton and Republican Condoleezza Rice are one and two in a national poll that asks simply whether this "person would make a good president or not?" (CNN) - At the Republican National Convention, former secretary of state Condoleezza Rice speaks about the United States' role in international affairs. 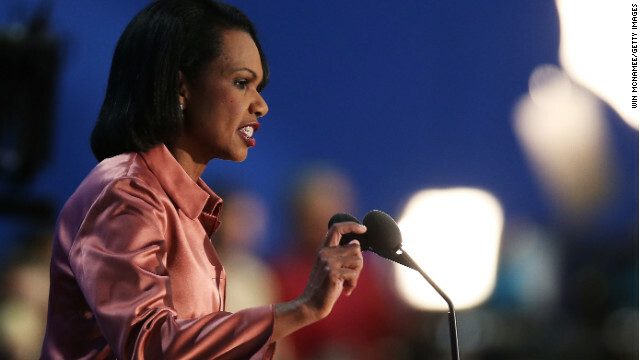 (CNN) – Mitt Romney congratulated former Secretary of State Condoleezza Rice on Twitter Monday for becoming one of the first women admitted as a member to the Augusta National Golf Club. (CNN) - Augusta National Golf Club has admitted its first female members, the private club announced Monday. The decision to admit former U.S. Secretary of State Condoleezza Rice and Darla Moore of Lake City, South Carolina, ends a longstanding policy excluding women as members of the exclusive Georgia club, which hosts the annual Masters Tournament.